Affordable Clean Carpet Service preconditions all of the carpet and extracts the water and contaminants using a neutralizing fiber rinse. We include general preconditioning and disinfectant and finish with a fiber rinse. 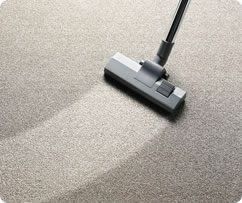 Our aim in cleaning your carpets is to restore it as close to its original condition as possible. 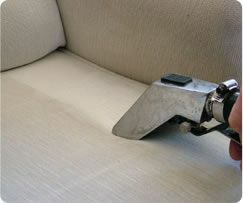 Upholstery is a part of your property that isn’t always the first thing that comes to mind when you discuss cleaning. Please consider when you look at the furniture, if it is dirty or stained, call us and we will be glad to discuss with you your options to restore the beauty of your upholstery. Affordable clean is certified to take care of all your hard surface flooring needs. We use high performance effective cleaning solution and high pressure neutralizing rinse with a fully enclosed vacuum system restoring the >shine to your stone or tile and grout surfaces using the best in cleaning technology. We would like to solve as many of your needs in one stop as possible. To achieve this, we do all of the necessary carpet repairs before we clean so that you have a ready unit when we are done. Restretching, Seams, Cut & Plug or Sectioning, you tear it, we can repair it. Red & Yellow Stains or Wax Removal, we do it. 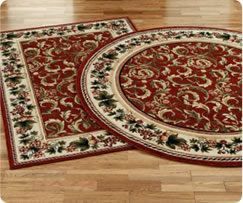 Clean Upholstery In-plant cleaning is recommended for most oriental rugs and loose woven rugs. Unlike cleaning wall-to-wall carpets, proper cleaning procedures may require several treatments for a more thorough cleaning, controlled drying, and the use of various tools that are not available on location. 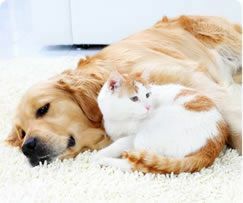 As more people are becoming pet owners, there is an increase in the need to control odors from those pets. This is one of the most annoying problems to deal with because of the recurrence of the odor. Depending on the severity of the problem, we will approach it with the goal in mind of the total removal of the problem. Our mission statement: When Quality Counts! 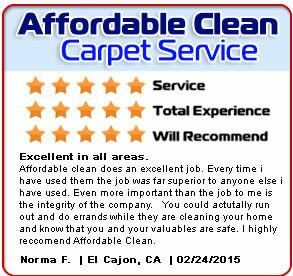 For 33+ years, we offer Quality Professional Carpet Cleaning, Tile & Grout Cleaning and Upholstery Cleaning Service in the San Diego County. Along with those, customers also call us for Carpet Spot Dying, Carpet Repairs, Pet Odor Removal, Air Duct Cleaning and Area Rugs Cleaning. Full service, One stop shopping for all your cleaning needs! Anyone can advertise that you will trust their company and staff, but we believe your test should be based on independent customer reviews. But also do your research on these. Never rely on just one search engine Always check reviews across several search engines to get a true picture of a company. While we invite you to read our Mission / Customer Profile page, we recommend that you read a few of our many customer review on BBB, Yahoo, Google, Yelp and Ethical Services. Of course, we have a Better Business Rating of A+ You are busy and do not want to wait hours for our technician to arrive. When you call for a cleaning appointment, you will receive an exact appointment time, not a four-hour window. We have 33+ years of carpet, area rug and upholstery cleaning experience. 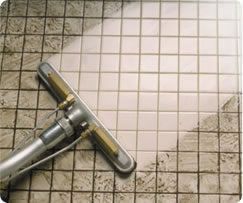 Due to many customer requests, we added tile cleaning and air duct cleaning. You will quickly be impressed with our technicians cleaning knowledge. 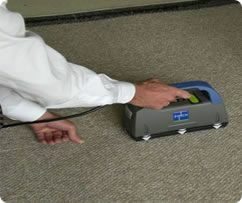 Your technician has experience cleaning carpets, floor and upholstery for hundreds of customers. They are trained in the many types of stains, pet odors and the best cleaning methods. Plus, to clean your carpets and upholstery, they must understand the cleaning techniques for all types of carpet (berber, plush, loop, cut pile) and the many upholstery fabrics. We would like you to understand the cleaning services that we offer. Time permitting, please review our website pages dedicated to Carpet Cleaning & Repairs & Pet Odor Removal, Upholstery Cleaning & Fabric Protection, Area Rugs, Tile & Grout Cleaning and Air Duct Cleaning. Afterwards, call us to schedule an appointment or to answer any cleaning questions. You will find that our prices are affordable and very competitive. We have three cleaning packages Silver, Gold and Platinum. 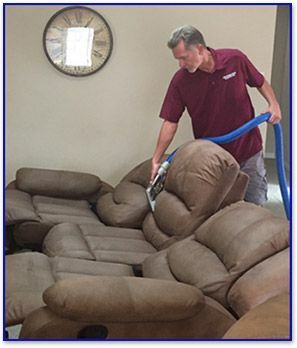 Plus, if you select a carpet cleaning package you are eligible for substantial discounts to clean your upholstered loveseat, sofas & chairs and even more discounts to clean you area rugs and tile/grout. You may have heard the term, "bait & switch". Some cleaning services still practice this deceptive method of quoting a very low price on the phone, but when their technician arrives, the price dramatically increases. Just imagine you could have the look and smell of freshly cleaned carpeting, sofas & chairs tonight. Why wait? Call us today (619) 475-0378 or (619) 630-8395 to schedule an appointment that is convenient to your schedule. 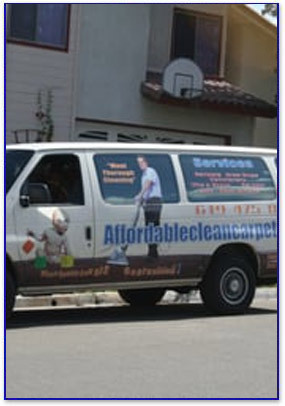 Remember, we practice No Surprise, hidden fees, or fine print, only the highest quality cleaning service in San Diego. If so, here is what are we doing to reduce our carbon footprint. The environment has always been an important thing to us, which is why we have always used Bio-degradable earth friendly products since 1987. Plus, we have gone one step further to protect our environment. Since we do not know what chemicals were previously used to clean your carpets or the composition of any stains or any pet accidents, we now dispose of our dirty water at special disposal locations created by the City of San Diego. Need help with Common Carpet & Upholstery Stains? Beer, wine, coffee and tea Using a clean rag, blot with a solution of white vinegar, a mild detergent and water. (1-teaspoon mild detergent, 1-teaspoon white vinegar, and 1-quart warm water). Continue blotting and rinsing until the spot is completely removed. Using a spray bottle, rinse with tap water and blot to remove excess moisture. Apply a layer of paper towels and weigh them down, allowing the spot to dry. Blood, catsup, cheese, chocolate, cola, cough syrup, mixed drinks, soft drinks, soy sauce, starch, toothpaste, white glue Blot and neutralize the spot with an ammonia solution, using a spray bottle to saturate the spot. All solutions for removing blood should be cool in temperature. Next, work a small amount of a detergent solution into the spot (1/4 teaspoon detergent per 1 qt. of water) and continue applying detergent and blotting until spot is removed. Use a spray bottle and rinse spot with tap water and blot to remove excess moisture. Apply a pad of paper towels, weigh them down and allow to dry. Allow mud to dry completely. Break up the dried mud by striking with a utensil like the handle of a knife and then vacuum. For dirt, apply a small amount of a detergent solution to the spot (1/4 teaspoon detergent per 1 qt. of water) and blot with a layer of white paper towels to work the detergent into the affected area. Continue applying detergent and blotting until spot is removed. Using a spray bottle, rinse with tap water, and then blot to remove excess moisture. For more stain tips, see our Carpet Cleaning Page.